Ah, autumn. A time for colorful falling leaves, a blazing fireplace, a return to sweaters and boots. And shopping. Not for gifts — that time arrives soon enough—but for securing the best possible deals during the Medicare Open Enrollment period. This is your opportunity to use Medicare’s Plan Finder to find a program that best meets your needs. The Medicare Open Enrollment Period is one of the most confusing and misunderstood annual events in this vital program. Premiums, benefits, formularies, copays, providers, and pharmacy networks can all change — and often do from year to year. Give yourself plenty of time to review and understand your options, and don’t be afraid to seek help. Both Medicare and Medicare Advantage plans have licensed agents to guide you. Your state health insurance agency also has counselors who can help you sift through the often-confusing information. This includes Part A (which covers certain hospital expenses) and Part B (which applies to doctor bills and other medical costs). That’s it. Period. No dental care. No vision care. No hearing aids. Though Medicare offers a valuable health-care safety net, most of us want or need to create a custom plan that fits our particular circumstances. This is where Medicare Advantage plans (called Part C) come in. These are private insurance options run by government-regulated insurance companies for seniors and the disabled currently enrolled in Original Medicare (Plan A and Plan B). Out-of-pocket costs in Part C plans can sometimes be lower than with Original Medicare and often include benefits not found in Parts A and B. Prices vary by plan provider, so it’s to your advantage to compare all the plans available in your area before choosing the one best for you. Most Medicare Advantage plans also include prescription drug coverage, which is an optional add-on, called Part D, for beneficiaries who retain Original Medicare. Luckily, premiums are not influenced by age or pre-existing conditions. You can usually enroll if you live in the service area of the plan you want to join (although not all plans are available everywhere in the state), you have Original Medicare, and you don’t have end-stage renal disease. To help you navigate your way through the often-daunting mountains of information, Medicare has licensed insurance agents at 1-844-847-2659 (TTY users 711) Monday through Friday 8AM to 8PM ET. Have a list of prepared questions at hand when you call. October 15th. Open Enrollment begins.Switch Medicare plans, join a Medicare Prescription Drug Plan, or drop your Medicare Prescription Drug Plan completely. December 7th. In most cases, the last day to change your Medicare coverage for the next year. January 1st. Your old or new coverage starts. If you are satisfied with your current coverage, you don’t need to do anything. 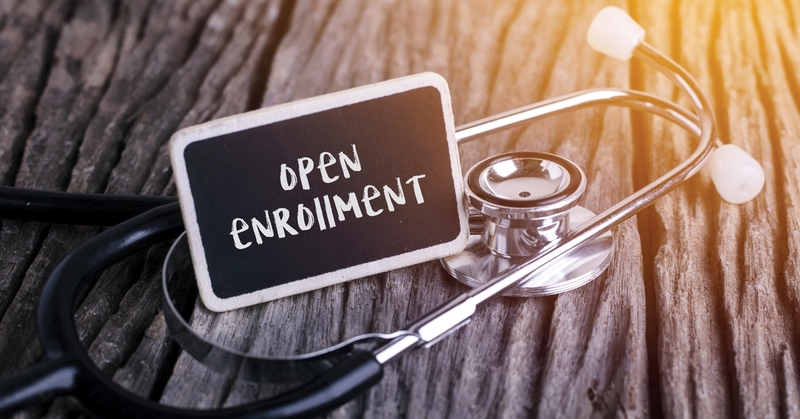 These offer a lifeline for certain unexpected life changes and are opportunities for change in addition to the regular annual enrollment periods. Go online or call Medicare for more information on this program. Review your most recent Medicare and You handbook to see a listing of the plans in your area. Make sure to carefully read your “Annual Notice of Change” letter. Get free personalized health-insurance counseling by calling your State Health Insurance Assistance Program (SHIP). Visit shiptacenterw.org, or call Medicare to get the phone number. Visit medicare.gov online or call 1-800-MEDICARE (1-800-633-4227) (TTY 1-877-486-2048). Medicare customer service representatives are almost always knowledgeable, patient, and friendly.